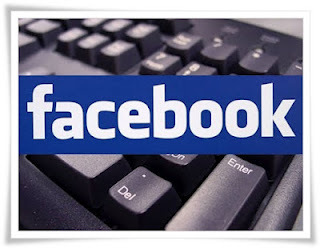 How to use Facebook shortcuts in your browser....? I think most of the readers here are Facebook fans. But most of them are not aware about the Facebook short cuts. So, do you like to have list of Facebook short cuts. I think most of you will like to have such. Today I am going to discuss about the set of Facebook shortcuts which you can use in your browser. First of introducing the shortcuts, I have to say that the shortcuts may differ with the browser that you are using. List of Facebook shortcuts for Google Chrome. Following shortcuts can use with Google Chrome to the Facebook. If your browser is not supported to these, you may old version and have to update it. 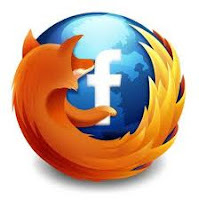 list of Facebook shortcuts for FireFox. Following shortcuts can use with Mozilla FireFox to the Facebook. If your browser is not supported to these, you may old version and have to update it. List of Facebook shortcuts for Internet Explore. Following shortcuts can use with Internet explore to the Facebook. If your browser is not supported to these, you may old version and have to update it. I think you will enjoy this list of Facebook shortcuts and they will helps you to get faster and joyful Facebook experience. We will meet again with nice set of Facebook tricks.